Maple Champagne Mustard Chicken or Pork! 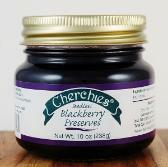 These recipes created and perfected in the kitchens of Cherchies Specialty foods! during the grilling process, which makes it perfectly edible). on the pepper jam for that sweet and spicy deliciousness! this the perfect summer salad dressing. remaining ingredients and whisk together, until well blended. 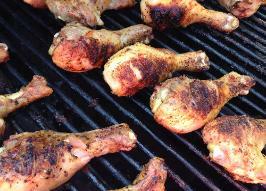 Suggestions for Great Grilled Chicken or Pork!